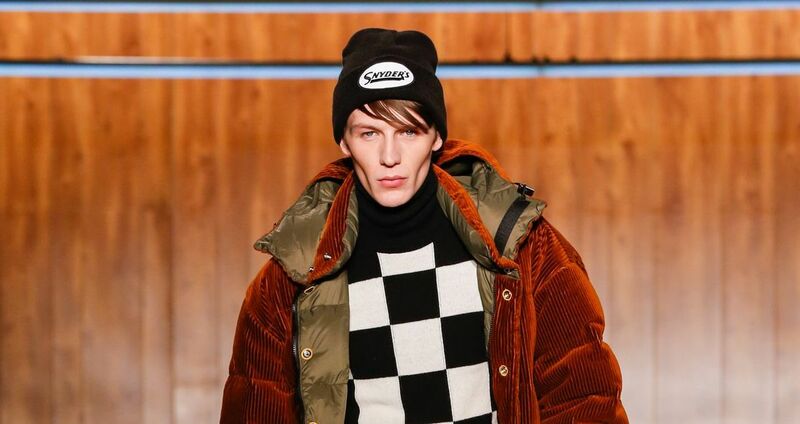 Pier 59 Studios witnessed the new Collection of Todd Snyder Menswear Fall/Winter 2019 New York. So many good looks and an abundance of velvet suits. The men’s runway shows will see references of everything from college campuses to cannabis. New York always offers a diverse group of designers, with aesthetics that range from classic men’s wear to streetwear, and even nonbinary. As the last round of the men’s fall runway season gets under way, brands offer a peek into their inspiration this season.